These sites are included as samples to illustrate the use of a number of web site navigation systems. These sites are not designed for their graphic look and feel. Use them to see how a variety of navigation techniques are built into most successful web sites. This Flash sample was provided by www.TemplateKit.com. See Template Kit for many complete Flash templates ready to edit. Open the folder the sample sites are located in via your desktop to view the full set of files included. You must have a Flash player or complete Flash development program installed to view or edit the .SWF and .FLA files included in this sample. is hard enough. With the help of the Proposal Pack it allowed us the template we needed to help get our proposal off to a successful start! The professional look I wanted was already created no need to reinvent the wheel just use what was already there. 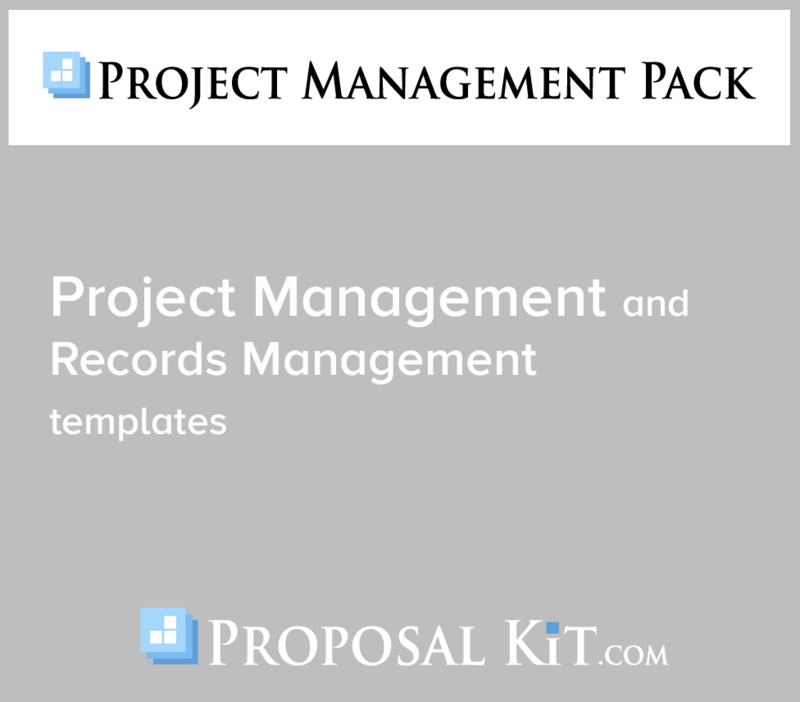 The Proposal Kit folks already knew what would work and it did for us." This Sample HTML Web Site #3 is included in an editable format that can be customized for your own needs. How do you write a Sample HTML Web Site #3 document? The editable Sample HTML Web Site #3 document - complete with the actual formatting and layout is available in the retail Proposal Kit Professional.